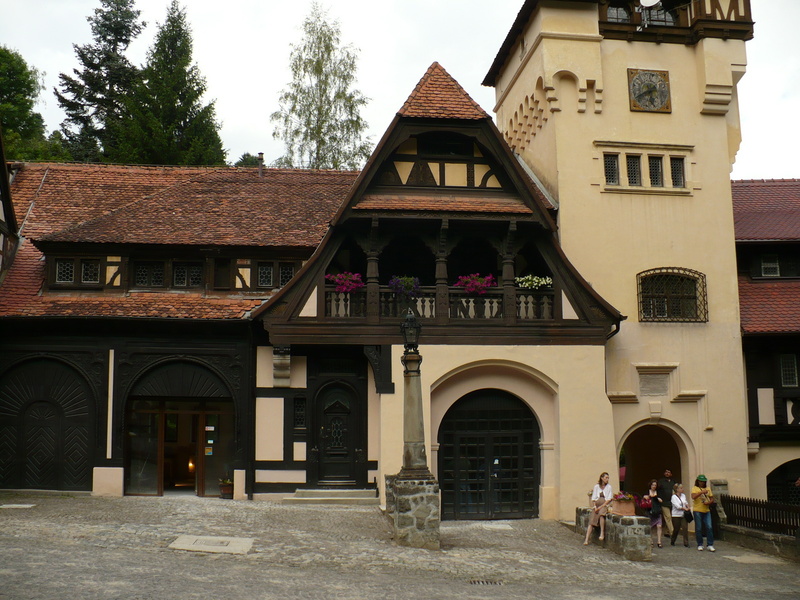 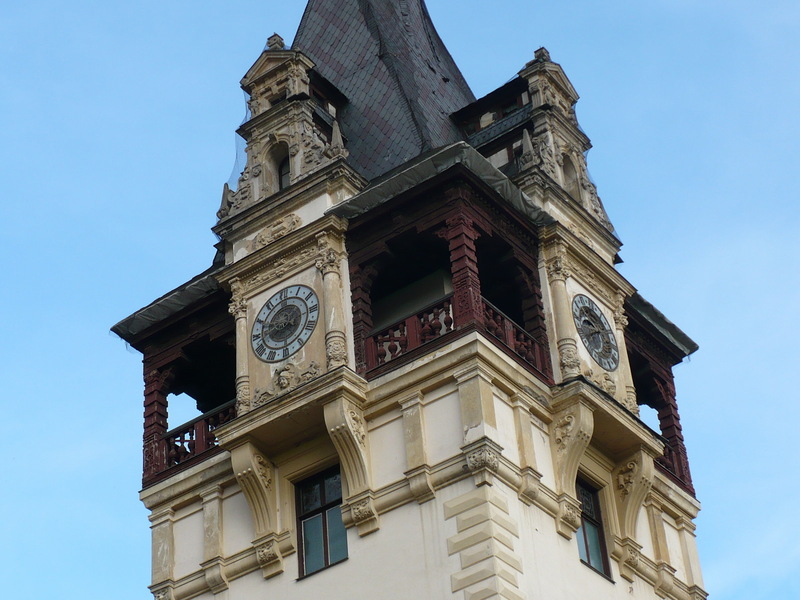 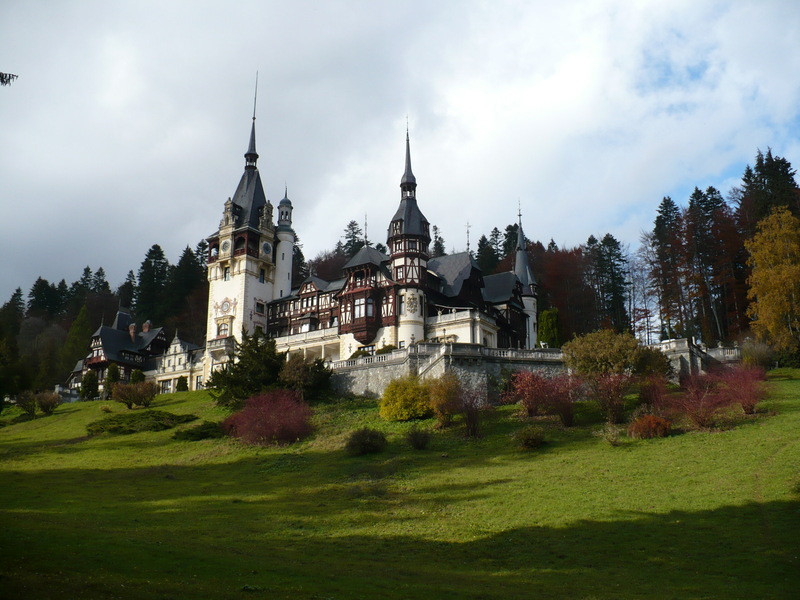 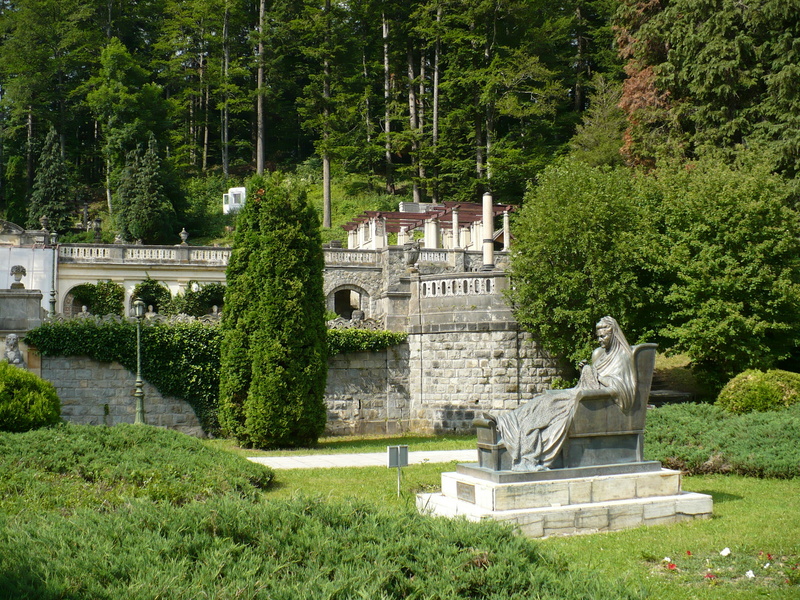 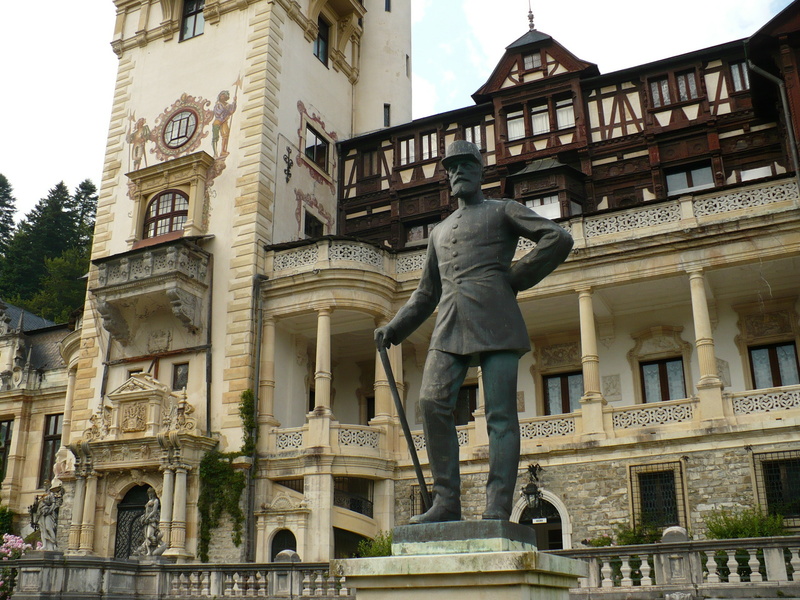 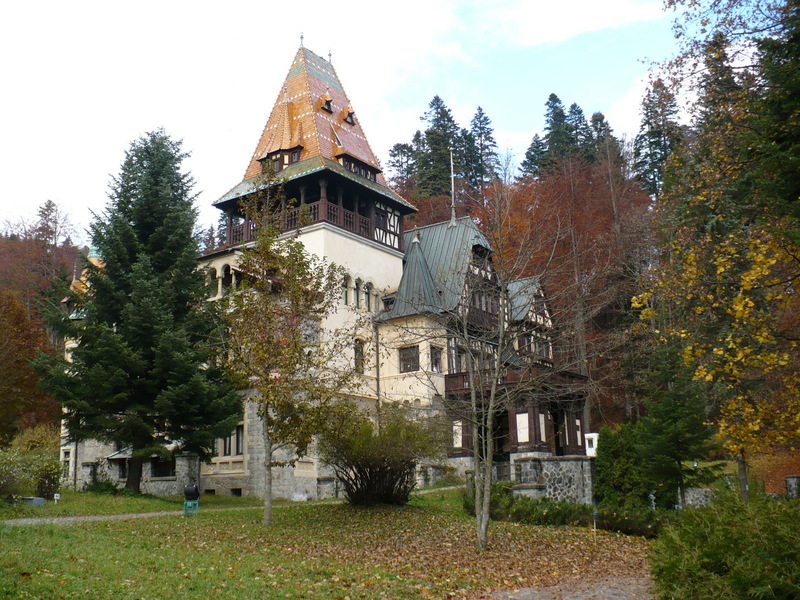 – Peles Castle – former Summer residence of Romanian Royal Family. 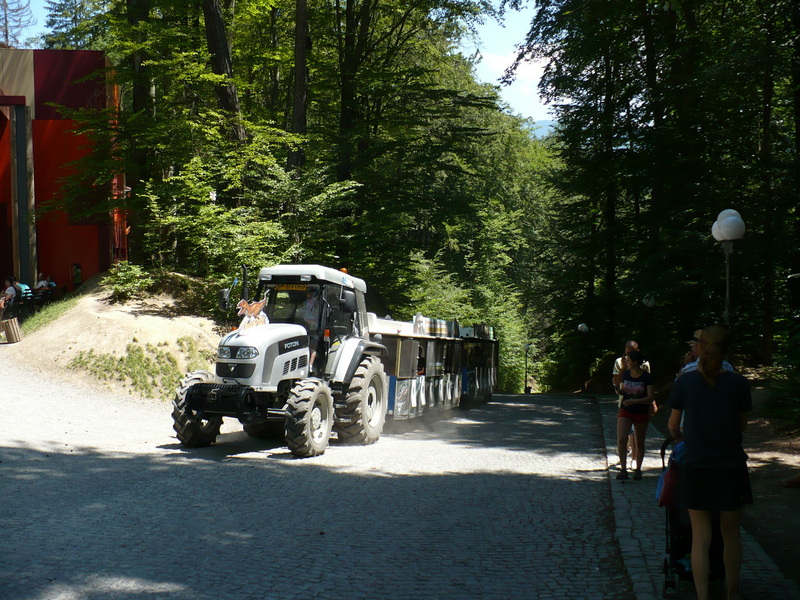 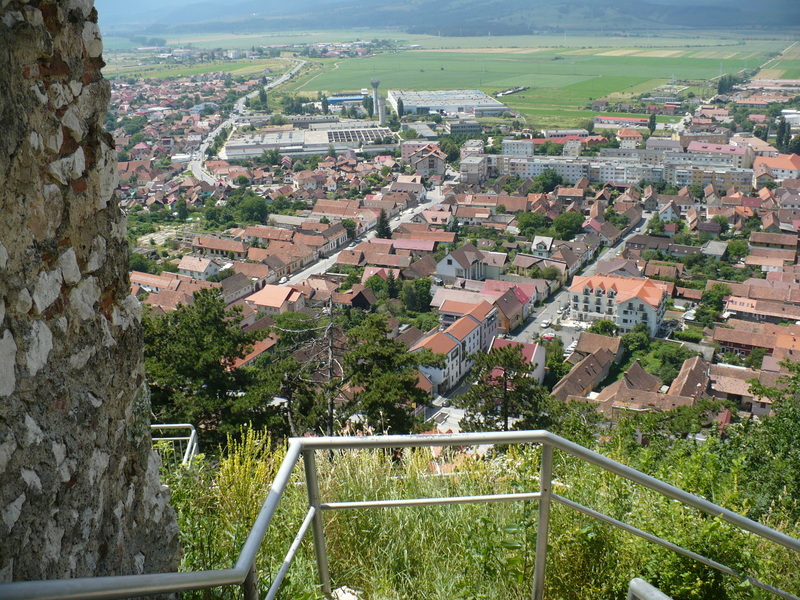 From Brasov, the way climbs up on Predeal Pass, ex border between Transylvania and Valahia, Busteni, a place with a picturesque panoramic view of the Bucegi Mountains. 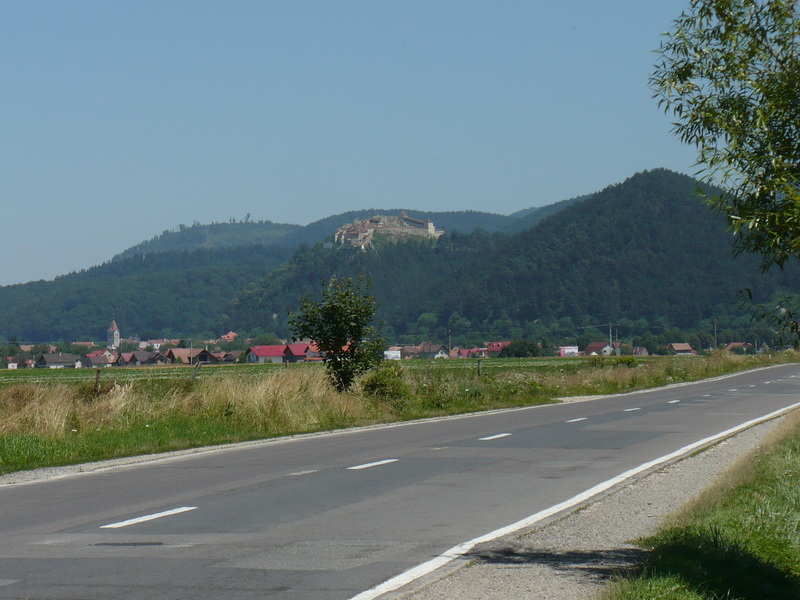 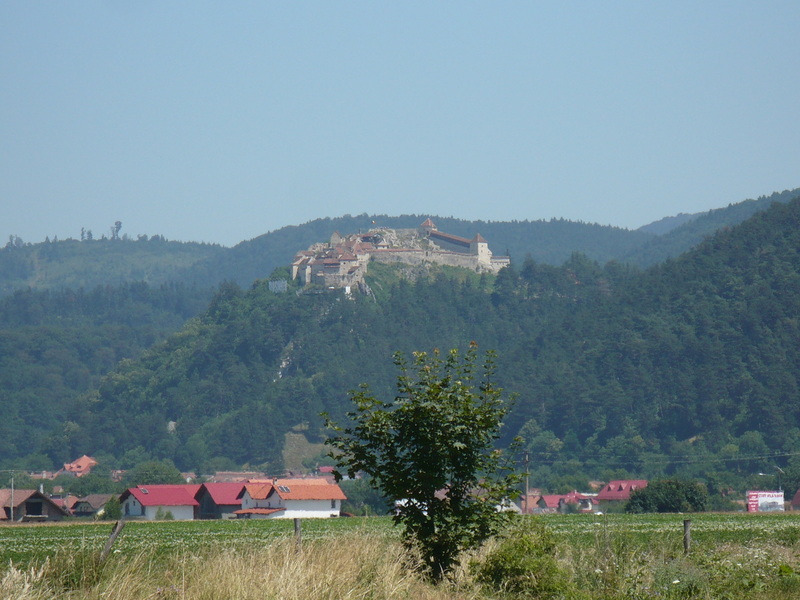 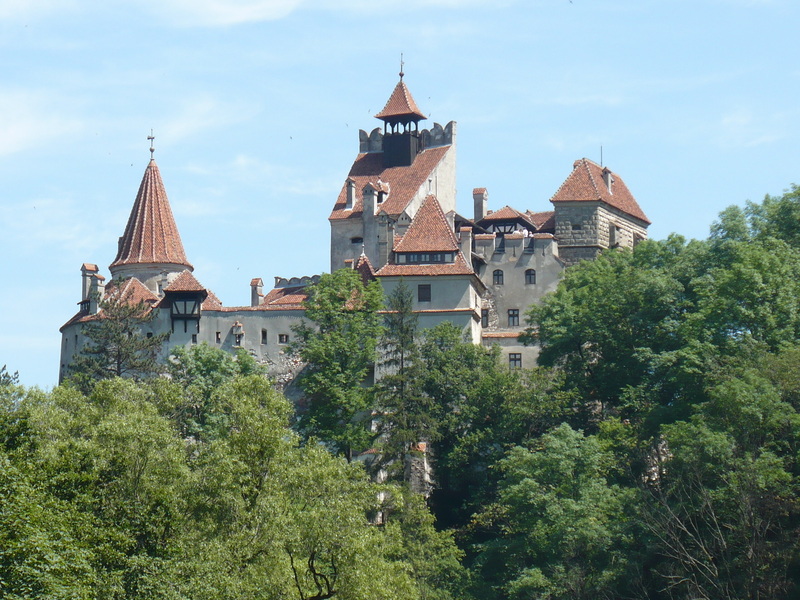 After visiting Peles complex in Sinaia, made up of Peles and Pelisor Castles, we will pass through mountains again in Transylvania to. . . .
– Rasnov Citadel, founded by Teuton Knights, used in Middle Ages for defend and in our times in movies, like Scorpion King or hystorical movies. 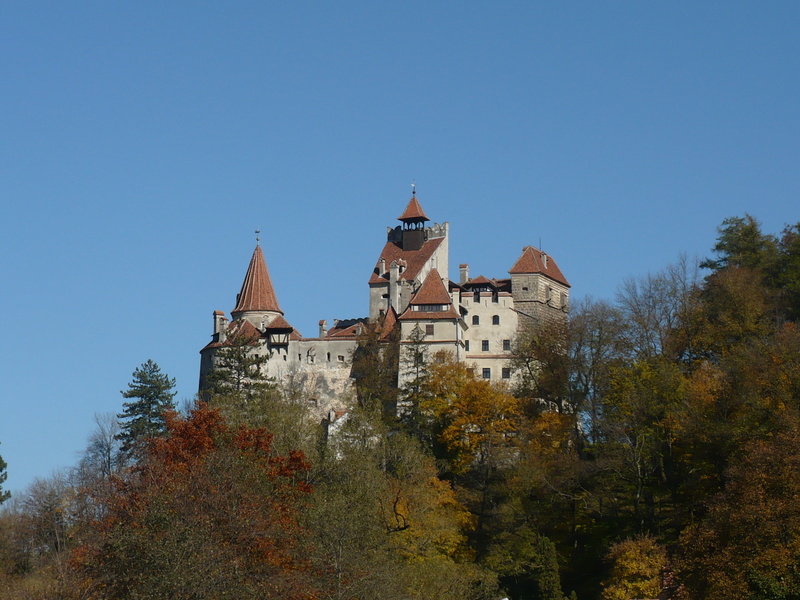 From Rasnov our way will continue, not far, on. . . .
– Bran Castle, the most popular castle from Romania, founded by Teuton Knights too and improved along the centuries by local population. 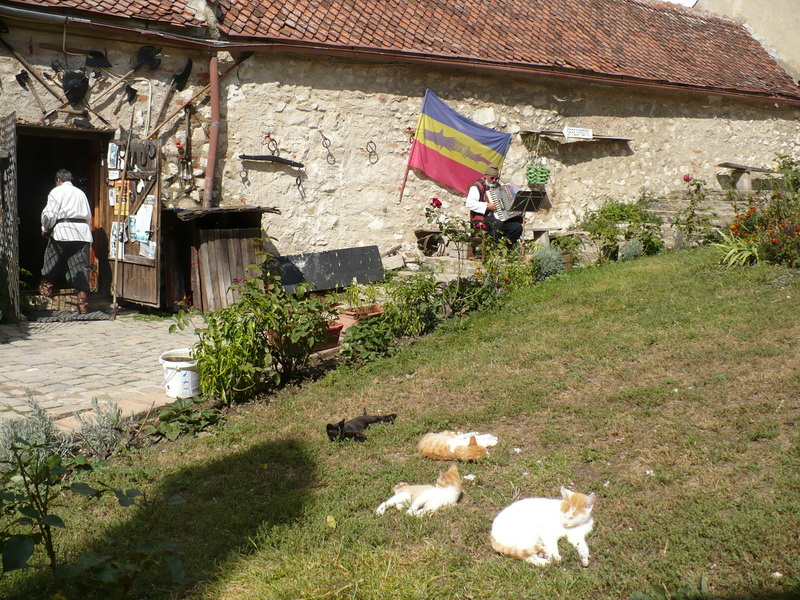 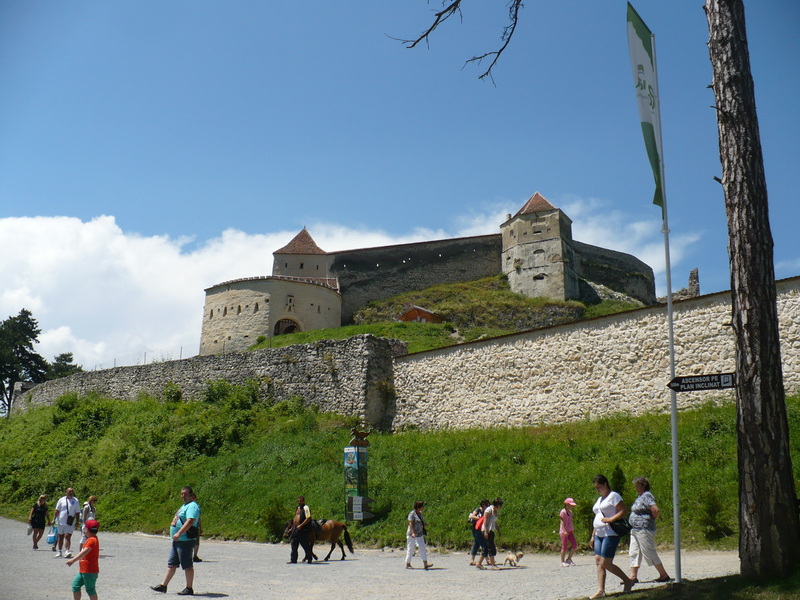 It was used to defend the Bran Pass, the gate between Transylvania and Valahia. 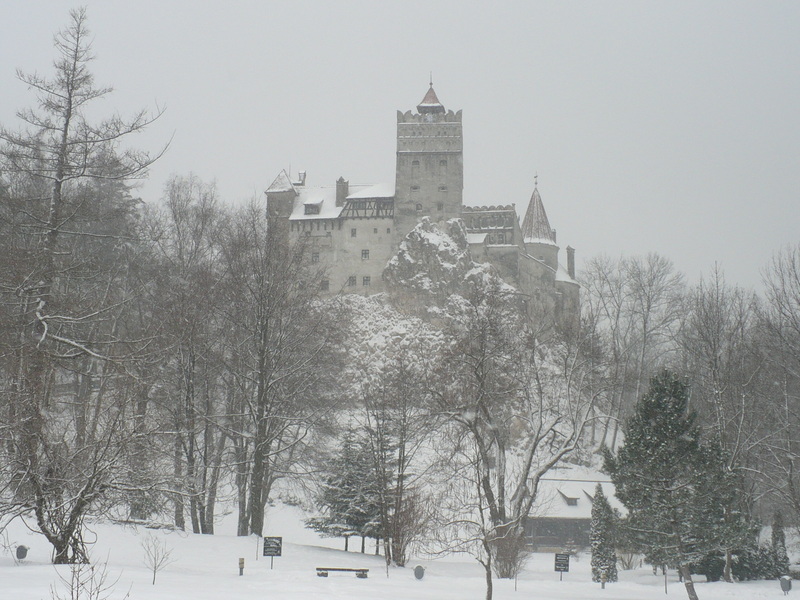 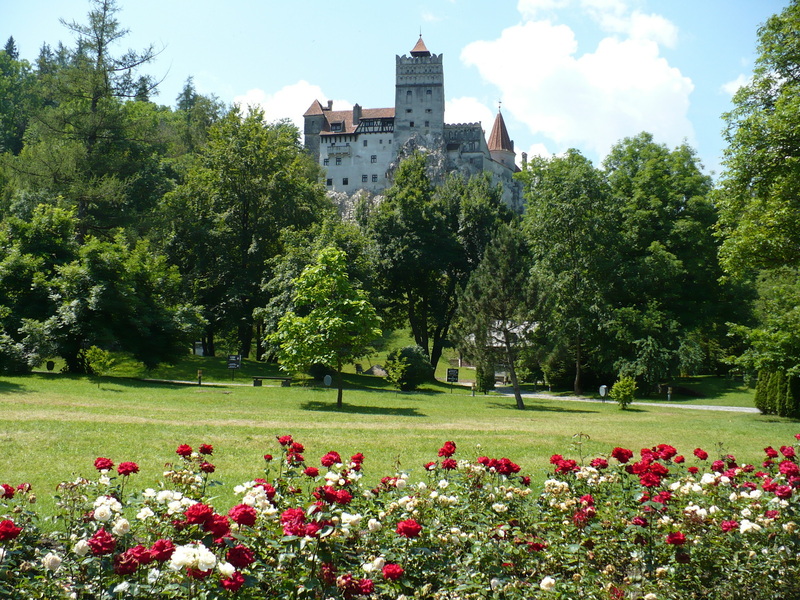 The likeness with Dracula Castle is well known.